Makeup that is also skincare and sunscreen. The perfect primer for a smooth foundation application to give the illusion of perfect, flawless skin, all while treating and fading dark spots and dull skin. Buildable performance makeup with high sun protection of SPF 50+, with effective active ingredients that treat hyperpigmentation. May be used as a base for smooth application of foundation, providing flawless complexion. 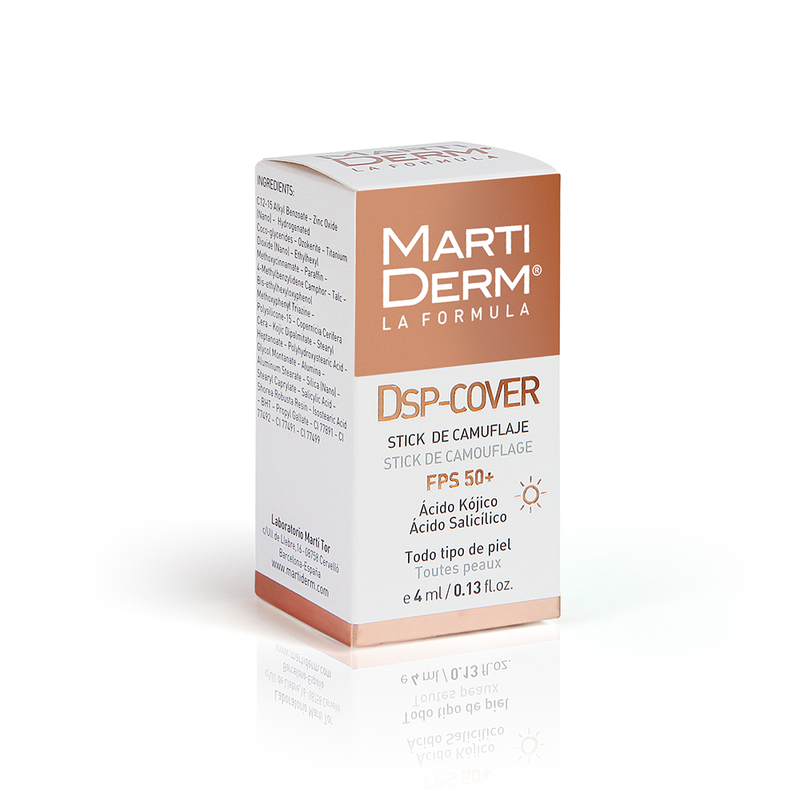 COVER-DSP covers up and hides skin pigmentation. 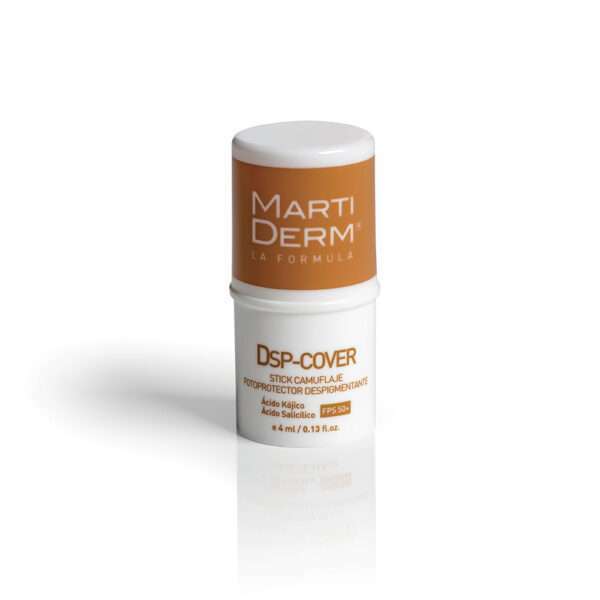 Results in a reduction and/or elimination of the dark marks on the skin with consistent wear. Apply on face after skincare routine and blend well before the application of foundation for a flawless complexion.